A very fresh nose displays touches of plums and almonds. 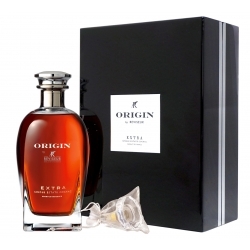 The nose develops towards dried walnut aromas. 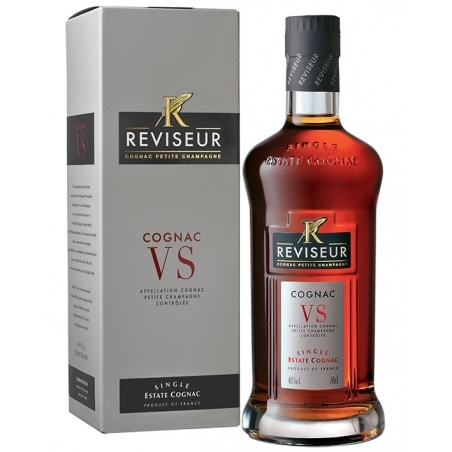 The palate is light, pleasant and well balanced. 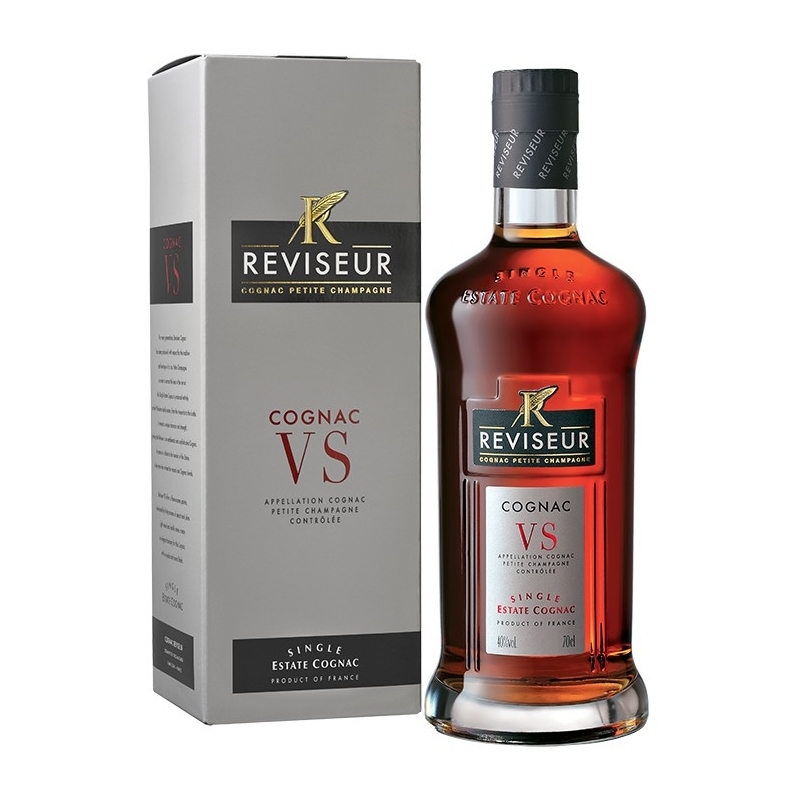 Le Réviseur Extra Origin Petite Champagne Single Estate Cognac Petite Champagne 45% Vol. 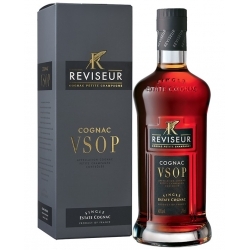 This VSOP is a Single Estate Cognac from Le Reviseur, Petite Champagne.